Saint Barthelemy house P8 of 440 m² on. 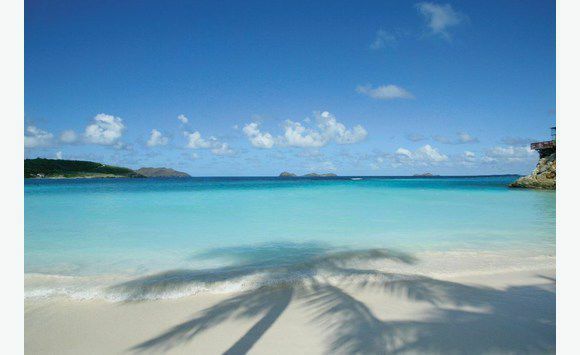 SAINT BARTHELEMY, rare, house P8, feet in the water, on one of the most beautiful beach of the island. information exclusively after telephone contact. So, call me. Agency fees are the responsibility of the purchaser, or 4. 00% of the price of the property. For more information about this property, please contact our international department by telephone ******************* or by e-mail flora. cortes@**********. fr, quoting the reference number ************. To see our range of over 35, 000 properties in France, please visit our website: http://en. **********. fr/ Estate Agency ********** - We look forward to finding you your dream home! 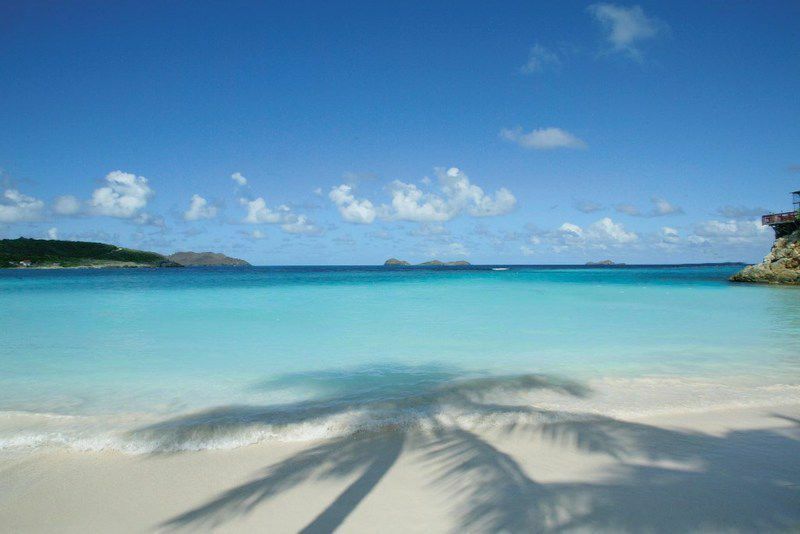 Classified Saint Barthélemy › Real Estate › Sales › Saint Barthelemy house P8 of 440 m² on.